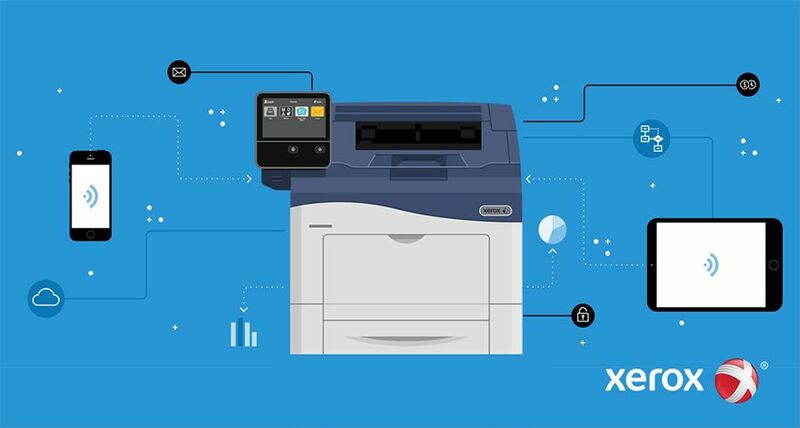 LONDON In order to address a growing need for timely communications to union members in the current economic climate, Unite, the UK’s biggest trade union, has increased its print capacity by investing in a new Xerox iGen4 digital press. In testing economic times, campaign and printed materials provided by the union are often a first port of call for members wanting to know their rights in the workplace and how to protect their jobs. It is therefore imperative that there is clear, consistent communication with members using materials such as newsletters, flyers, posters, stickers and placards. Located in Hayes, Kent, Unite’s in-house print plant is addressing the organisation’s growing need to produce instructional materials by investing in new print technology. The new Xerox iGen4 digital press addresses the union’s current requirements for greater printing capacity and efficiency as well as future proofing the print department by providing the capability to personalise materials such as union magazines. 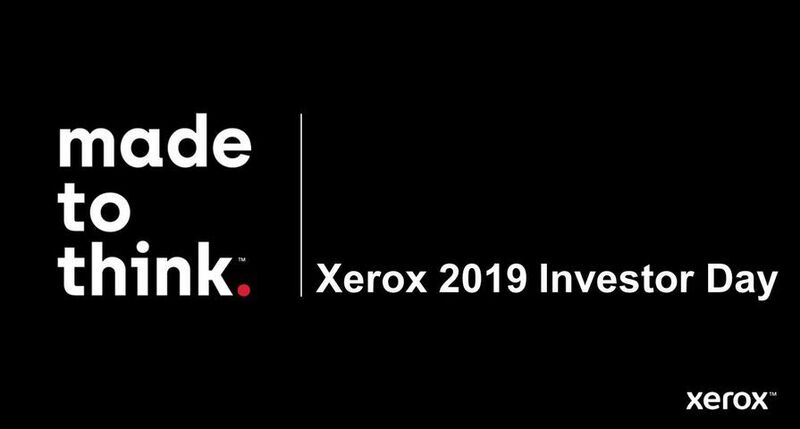 The Xerox iGen 4 digital press is an extension of Unite’s digital print portfolio, which includes a Xerox DocuColor 5000, a Xerox Nuvera 120ESA and Xerox FreeFlow Process Manager. With the union’s need to increase efficiency, the new Xerox print press increases productivity by 25 to 35 percent by automating certain operator tasks, reducing the need to interrupt the press for adjustments and decreasing overall operating costs.